Print is a combination of science and craft. Our mission — to be at the top of our game in both. 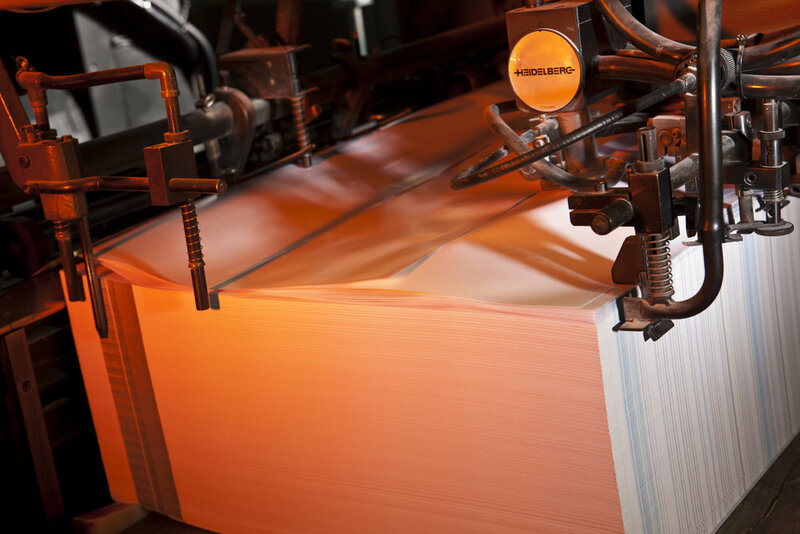 At CP Solutions, you’ll find an experienced team of knowledgeable professionals and dedicated craftsmen committed to providing a full range of high-end commercial printing and mailing services to corporate clients across the country. A Powerful Web2Print Solution - Streamline delivers an end-to-end solution that reduces waste, inefficiency, storage and shipping costs. Available at the click of a mouse, Streamline allows users, across the nation or around the globe, to order everything they need and to move quickly in capturing market opportunities. A powerful tool that provides easy access to marketing materials, Streamline enables the creation of timely and targeted communications. Everything that promotes your brand – from brochures and business cards to promotional items and direct mail campaigns – comes from a centralized system that will enforce brand standards, eliminate errors and protect your quality image. Streamline also offers a comprehensive inventory management system that allows for in-depth reporting and tracking of inventory items. 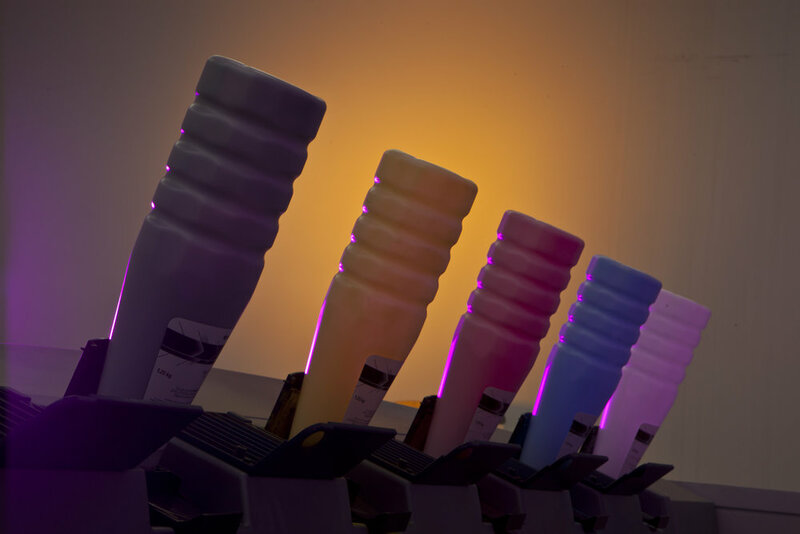 Find out how you can streamline your print production and lower your total cost of ownership. Give Us 15 minutes and we'll show you how Streamline can increase your profits and take control of your brand. Call 918-664-6642 or send an email request. CP Solutions, an RR Donnelley Company out of Tulsa, Oklahoma is the preferred direct mail service provider for customers needing both the flexibility of a short-run local mailer and the power to reach a national audience. 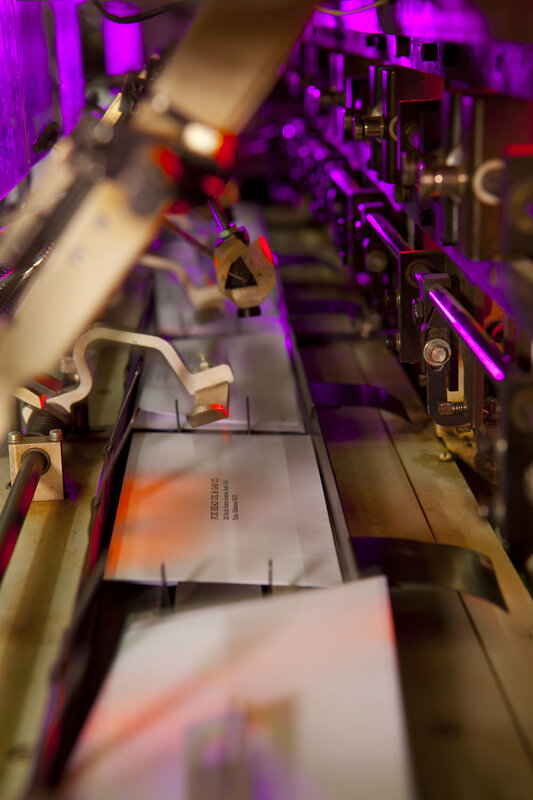 We are the preferred production source for many national direct mail clients because of our central location, our expertise in processing mail files to lower postage costs and our production capabilities that enable us to produce millions of pieces of mail per week. As mailing consultants, we take a common sense approach to direct mail by partnering with our clients to help them identify who their target customers are and how they can best reach them. Have you heard of Every Door Direct Mail (EDDM) and wondered what it is and what it can do for your business? It can help you reach more potential customers for a lower advertising investment. Every Door Direct Mail is a program offered by the United States Postal Service that allows businesses to reach every home or address in a select geographic area efficiently and affordably. With the USPS selection tools, a mailer can target a city, particular zip codes within a city or a mileage radius around the business. EDDM offers a variety of benefits to a business. First, it offers the advantage of targeting neighborhoods. For example, if you own a restaurant or a store, your best customers will be those who live nearby. EDDM allows you to reach every address within carrier routes you define and canvas the neighborhoods in your vicinity. In the past, mailers were reliant on mailing lists compiled and sold to businesses who wanted to reach out to new customer. Second, with Every Door Direct Mail, the mailer will enjoy reduced postal costs. Another advantage of EDDM is that it is easy and convenient. With the MAPPING TOOL, you can select the target area for the mailing online from your computer. EDDM saves the time and cost of mail processing costs such as ink jetting or labeling too, because the postcards do not need to be individually labeled. CP Solutions provides a variety of fulfillment services for our clients. These services include assembling, packaging, storing and distributing materials. 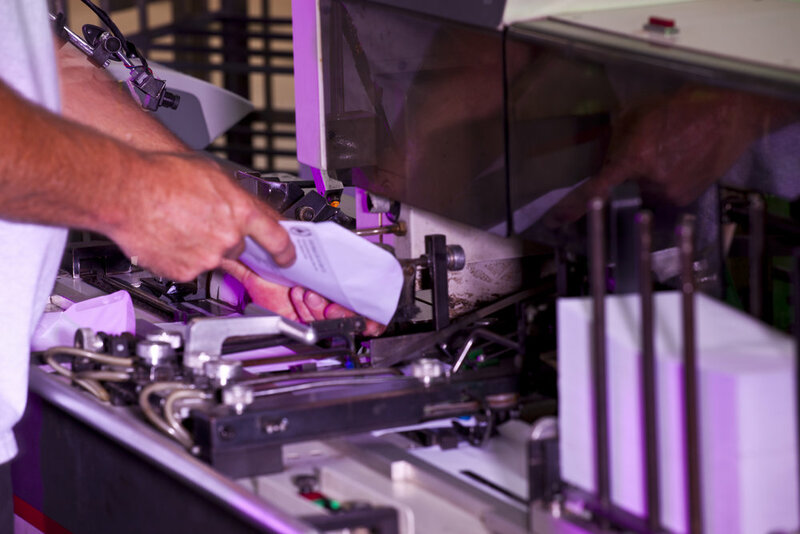 Many corporations utilize our fulfillment services to help manage their print inventory as well as to provide “just-in-time” assembly and delivery of customized materials to end users. Customers are looking for new and innovative ways to save money. Having an efficient fulfillment program can significantly reduce the overall costs associated with your marketing programs. CP Solutions is able to assist in recognizing these savings by utilizing multiple services: print on demand, real time reporting, and best fit manufacturing. We have the technology and expertise to implement an inventory management solution, reducing the need for large inventories which can lead to obsolescence. 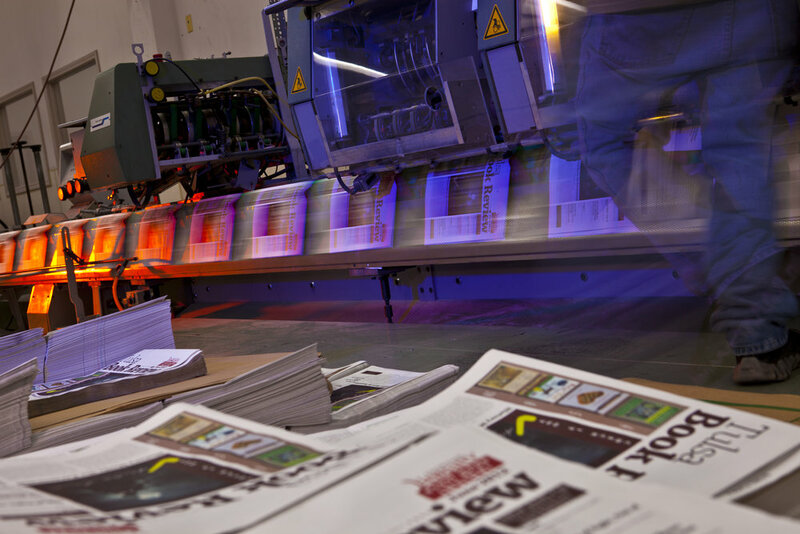 The printing industry is moving heavily towards the world of technology...every industry is. That's why RR Donnelley has the world's largest digital footprint, to make sure we stand above the rest in meeting your needs and supplying you with the latest and greatest capabilities that exist today and tomorrow.